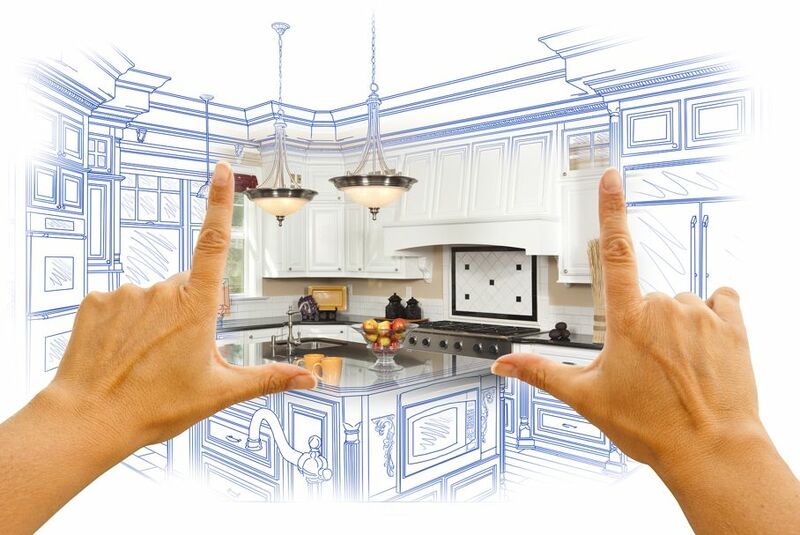 Whether you’re building a new home, or planning a renovation, you need a great architect or interior designer. Use this guide to find the right one. 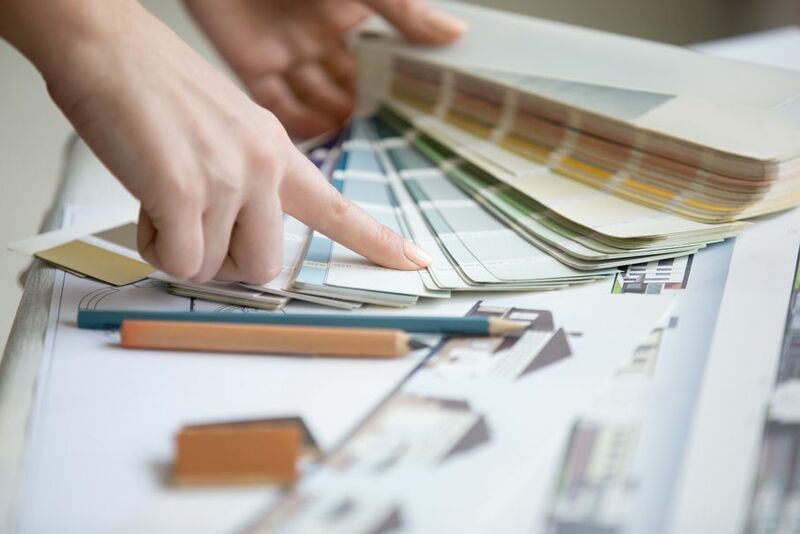 Whether you’re building a new home, or planning a renovation, you’re probably in the market for a great architect or interior designer. If so, you’ve probably gotten a few recommendations, and you’re most likely trying to narrow your search down to the best person for the job. 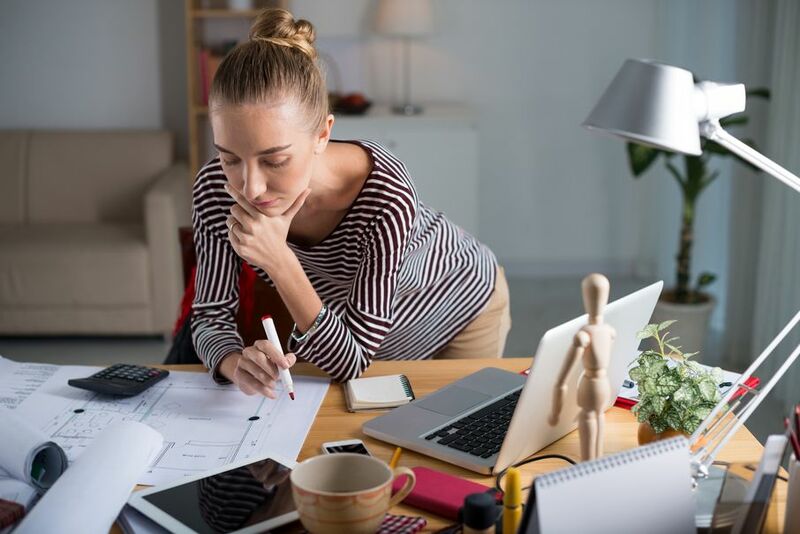 Making this decision can be difficult, but if you know a few important elements and skills to look for in an architect or interior designer, your search will be a breeze. Anyone can match colors and fabrics, but trained architects and designers know how to create a concept and tell a story through their work. Architects call this concept or story a "parti", and they use it as a guide throughout their work so that they can refer back to their original concept and stay on track. That parti can begin with something as specific as a particular detail that you want to include or a part of the landscape you want to highlight. It can begin with something more general, like the need to focus on natural light throughout the house. From here, your architect or interior designer will work with you to ensure that this concept flows throughout the entire project, telling the story that you want your space to tell and giving your home more meaning to you and others. At the same time, great designers and architects don’t only focus on the conceptual level throughout the project. They understand that the smallest details of a design matter just as much as the overarching theme. They don’t just choose any paint or any railing for a staircase. Instead, they take the time necessary to get to know you, your wants, and your needs. They look at every detail and understand that even the smallest things matter to people who want to create the perfect space for themselves and their families. The hardware on your kitchen cabinets might not seem like a big deal to you now, but you’ll interact with and look at those knobs, handles, and hinges every day. Your designer understands this and will work to find the best solution to give you a positive experience whenever you step into your kitchen. Great designers and architects don't fall back on the old, “but we’ve always done it this way,” excuse. They’re creative and innovative, and they’re always looking for new and exciting ways to solve old problems. This is how design continues to evolve as we move forward in history, and it’s why today’s kitchens are such beautiful and inviting place. Simply taking the risk to change the size of a doorway or arch can do a lot to create a whole new feel for a room or for the façade of a home. 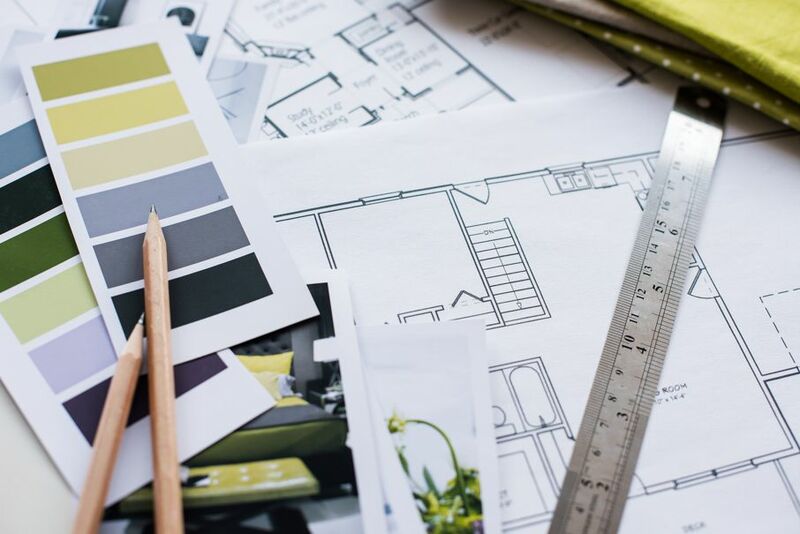 Your interior designer shouldn’t be afraid to take these risks, especially in the beginning phases when they’re still creating drafts for your approval. At the same time, your designer should never overcomplicate something simple. Contemporary styles are more minimalist than filigreed, and they work on both an aesthetic and functional level to make your home life more comfortable and relaxing. Great architects and designers also understand that simple shapes and designs will often cost you less and be more timeless and lasting than more complex designs and solutions. You’ll be less likely to grow tired of a palette with two colors than you would with one that’s overly busy. 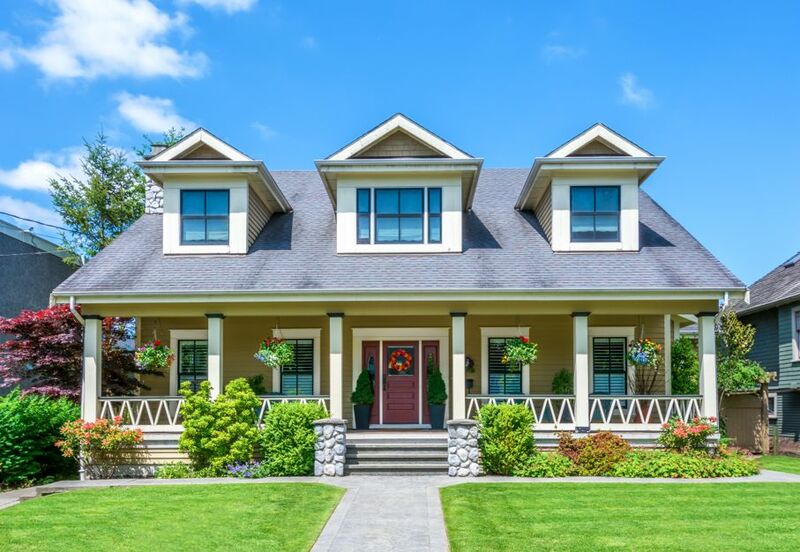 With two window sizes for your house, you’ll have some variety in the look of your home, but it won’t look haphazard or cost you a lot of money for seven different types of windows. When you see a home or building that doesn’t have any repetition, you’ll generally feel like there’s something off about it, that it’s been designed “by committee,” and/or that it’s just ugly. Repetition in thematic elements and materials can tie any home together. When done right, repetition isn’t boring – it’s actually exciting and comforting. Plus, it’s less expensive, since you won’t have to buy a ton of different materials for each room and facet of the house. A good interior designer will incorporate order into a home, which means that certain design elements will take priority over others. 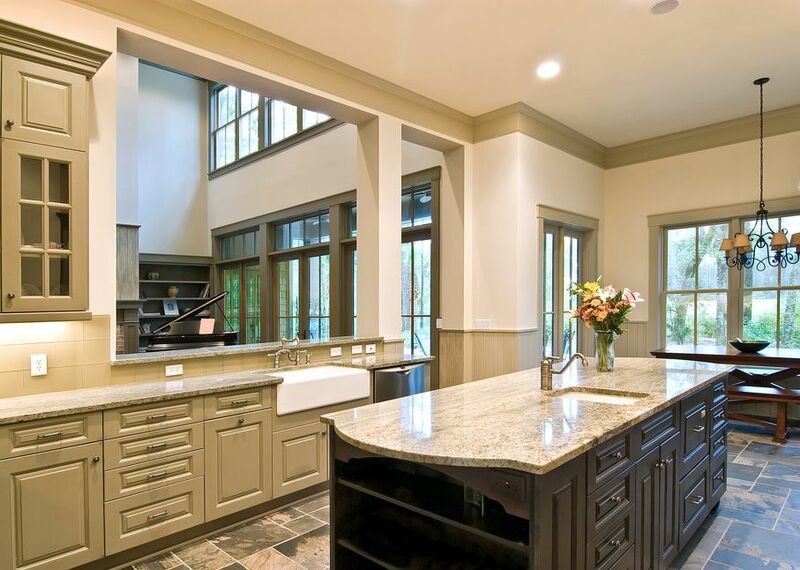 Your architect or designer should have an innate understanding of this and should know how to prioritize different aspects of a design to create the order you need in your home. Have you ever looked at a house or other building that was attractive but seemed kind of boring? Have you ever seen a building from the outside and thought it was gorgeous, only to walk inside and find out that it was an acoustic nightmare? Chances are good that these buildings were designed by someone who was only thinking of a single sense – vision. Great architects and designers think about all of the senses and how you will feel in the space they’ve designed. They consider acoustics, airflow, textures, colors, and more to create a pleasing experience for you, whether you have your eyes open or not. Talk with your prospective architect or designer about these elements and skills, and ask them questions about each. Find out how they order their designs, what kinds of concepts they’ve worked with before, and how they solve acoustical problems in large, open spaces. The more you talk with your designer or architect about these details, the better you’ll get to know them and their process.